The EL 32-60 is used in installations under concrete, asphalt, or gravel roads. A common installation of this loop is to tie it directly to the rebar before the concrete is poured. 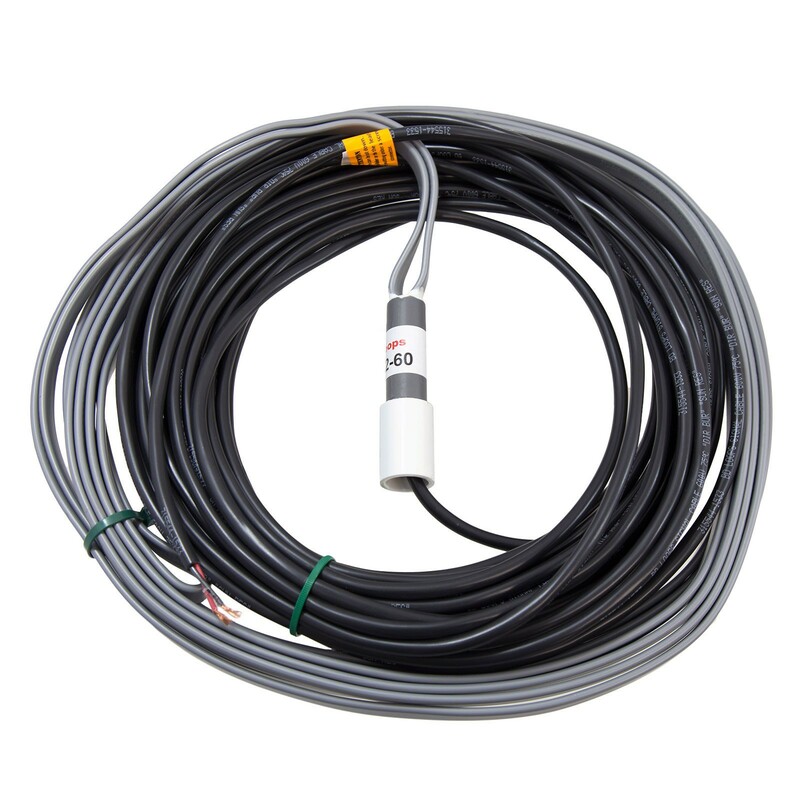 The wire used is UL 493 certified and designed for burial application. The EL 32-60 is an 32 foot loop (4x12 ft or 6x10 ft) with a 60' lead in. A main benefit of the EL 32-60 loop is the lack of an air pocket which prevents service calls from phantom detections caused by ground vibrations.